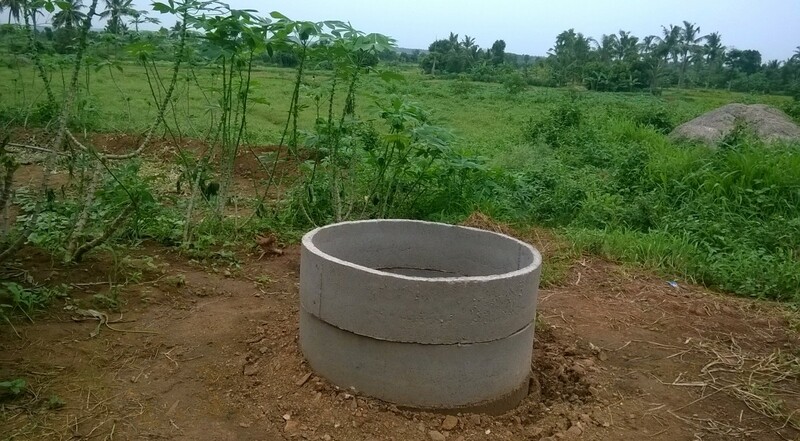 Many areas in the district of southern Odisha have dirty water not fit for human consumption. Climate change has affected groundwater tables, worsening this situation. Women in the region either spend long hours fetching water, or must spend a significant portion of their income on water for drinking, cooking, and bathing. The water scarcity problem in Ganjam is becoming ever more critical. Conventional technologies like borewells have helped the women to access higher ­quality water for drinking, washing, and cooking. They are less likely to get ill from drinking contaminated water. They also save time previously used fetching water, to engage in other income ­generating activities, helping them to find a way out of poverty. VIEWS hopes to train the women for the promotion of rainwater harvesting and utilize harvested rainwater to its fullest.